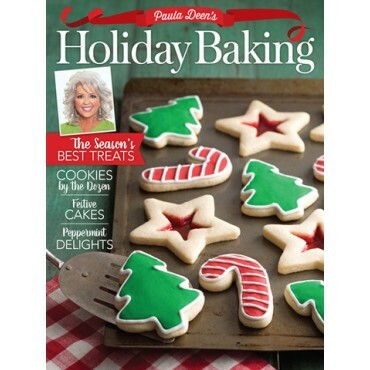 Start your morning off right with a delicious meal from this collection of Paula’s favorite breakfast treats. 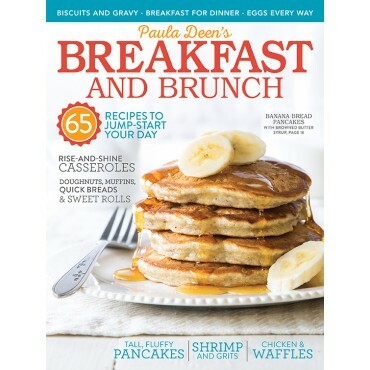 Start your morning off right with a delicious meal from this collection of Paula’s favorite breakfast treats. Whether you like to begin the day on the sweeter side with pancakes, waffles, and doughnuts or prefer heartier, protein-packed recipes for eggs, bacon, or shrimp and grits, this special issue is sure to include everything you crave. 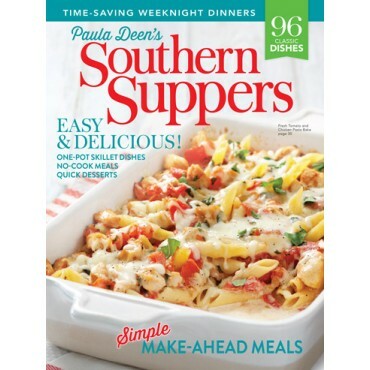 Incorporate these recipes into your daily morning routine, make plans to host a special Saturday morning brunch, or make breakfast for dinner to try all of these delicious dishes.